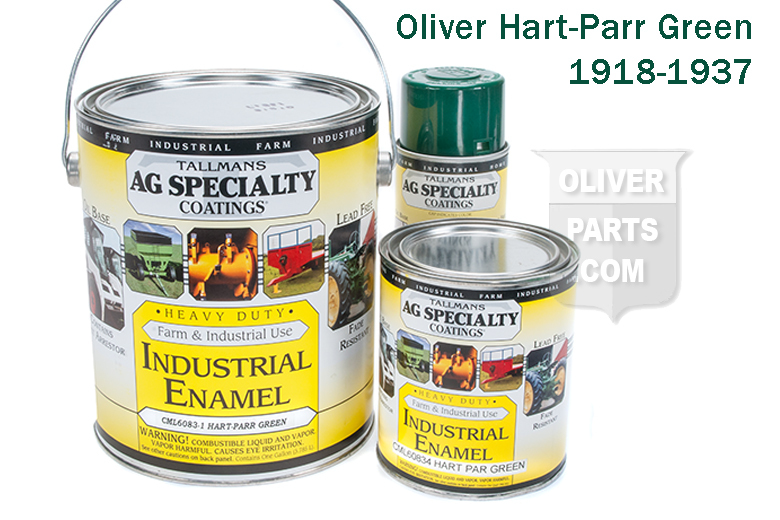 This is the correct dark green color used on the Hart-Parr tractors. This paint does not require reducer, and it is not recommended. If you feel you want a reducer, the manufacturer recommends pure naptha. Also hardener is not required but it is an option. For hardener, see product #OP1207.